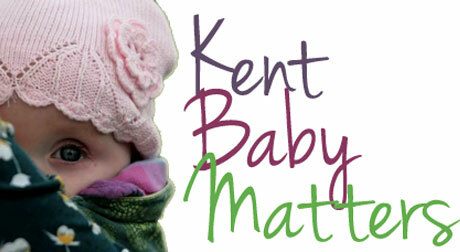 Welcome to the map page of Kent Baby Matters. To find a specialist breastfeeding group or sling library, enter your postcode or town into the box at the bottom left of the map and choose what radius you want to search in. When you have found local groups you can refine the results by choosing categories on the right. The listings are colour coded, and clicking on one will give you more information. Clicking on ‘view location’ will give you even more information and you can print out directions if you need to. What group do I need? 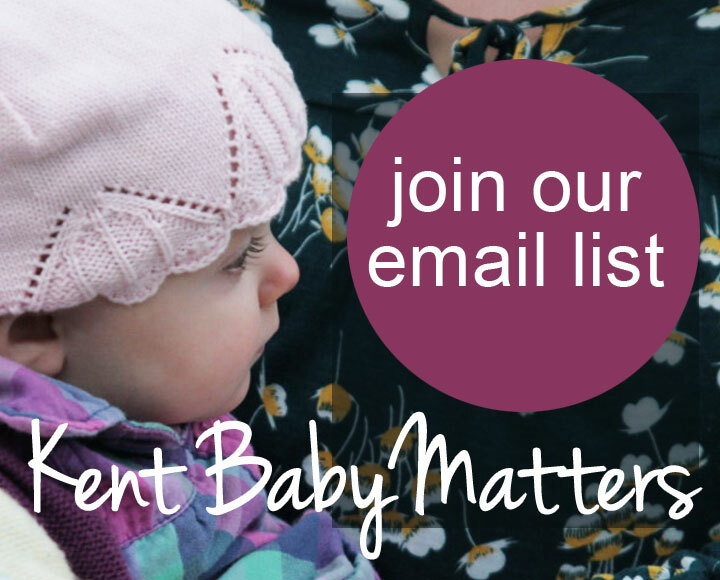 – What group is most suitable for your current breastfeeding needs. Who do I need to speak to? 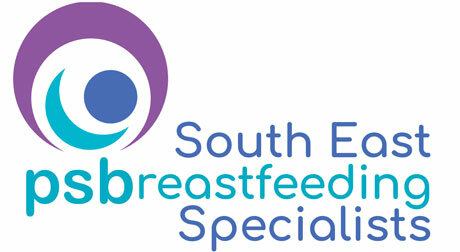 – Who is the best person to speak to about your current breastfeeding needs. 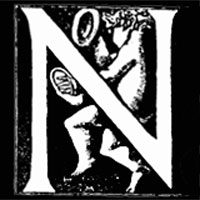 What is a Sling Library? – Find out more about the benefits of visiting a sling library. – These groups have a breastfeeding specialist every time, either a lactation consultant or breastfeeding counsellor (or both). These specialists will be able to complete a full breastfeeding assessment which would include an oral assessment and referral if tongue-tie is suspected to be causing issues. Volunteer breastfeeding peer supporters will also be available to support you and answer questions. 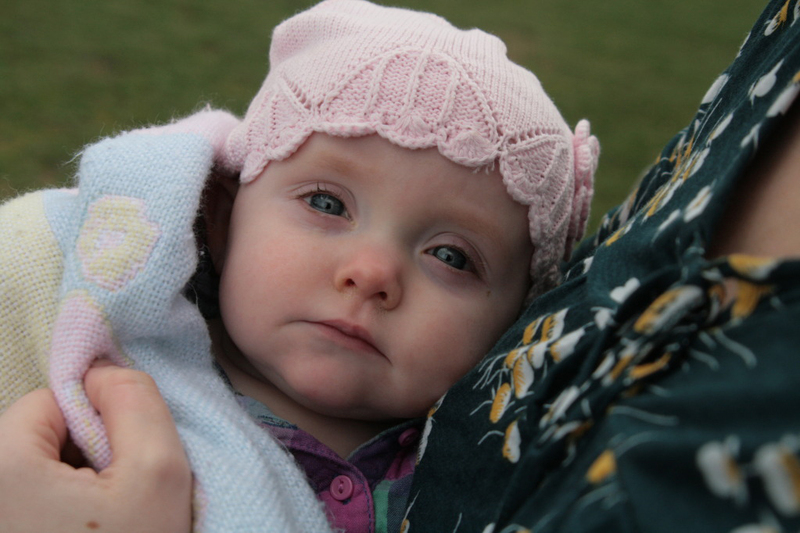 – These groups have a breastfeeding counsellor present every time and are mostly run by breastfeeding charities. 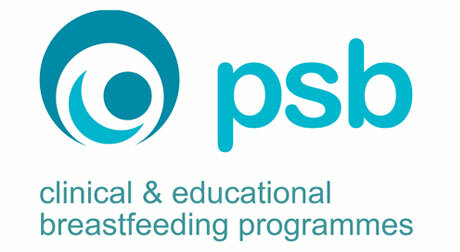 Although these breastfeeding counsellors are highly skilled and experienced, they may not be insured to do a full oral assessment under their role with that charity. Call ahead and ask if your need this service. 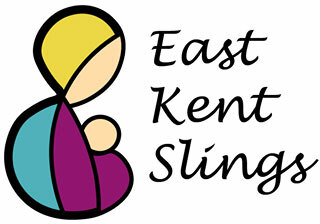 – East Kent Sling Library. A full library session where you can receive help from either a babywearing consultant and/or babywearing peer supporters. Slings and carriers will be available to try during the session, and can be rented for a fee. 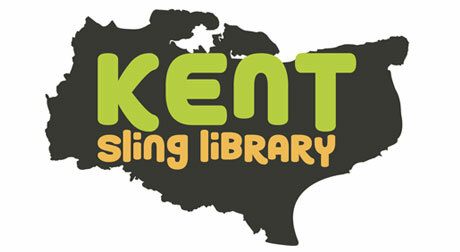 – North West Kent Sling Library. A full library session where you can receive help from either a babywearing consultant and/or babywearing peer supporters. Slings and carriers will be available to try during the session, and can be rented for a fee.